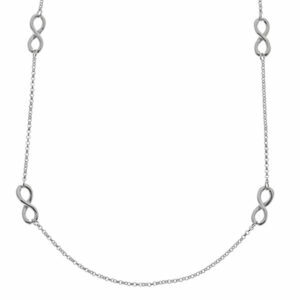 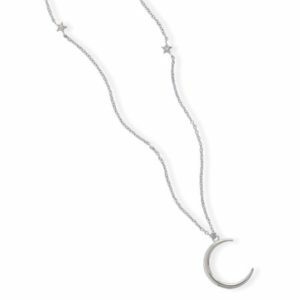 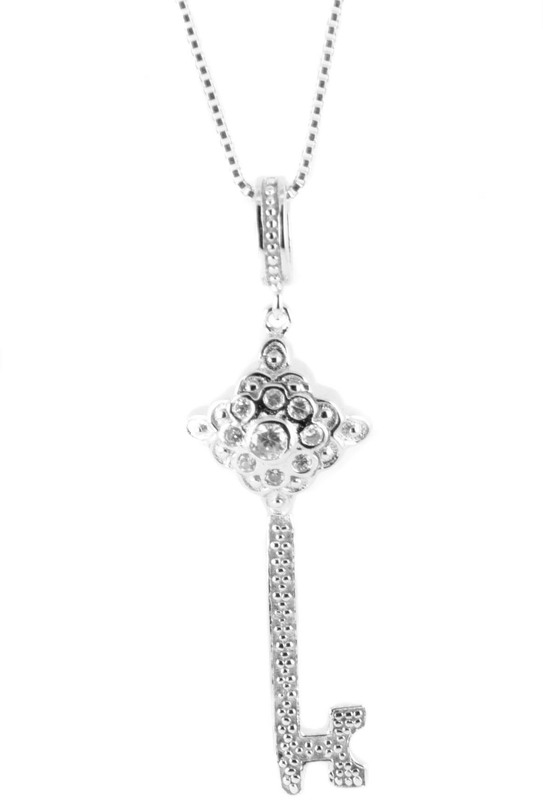 This delicate stamped 925 sterling silver off center cross necklace lays beautifully around the neck. 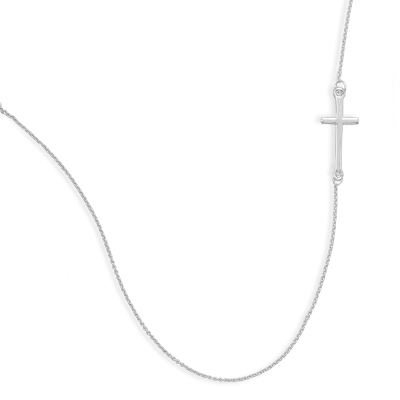 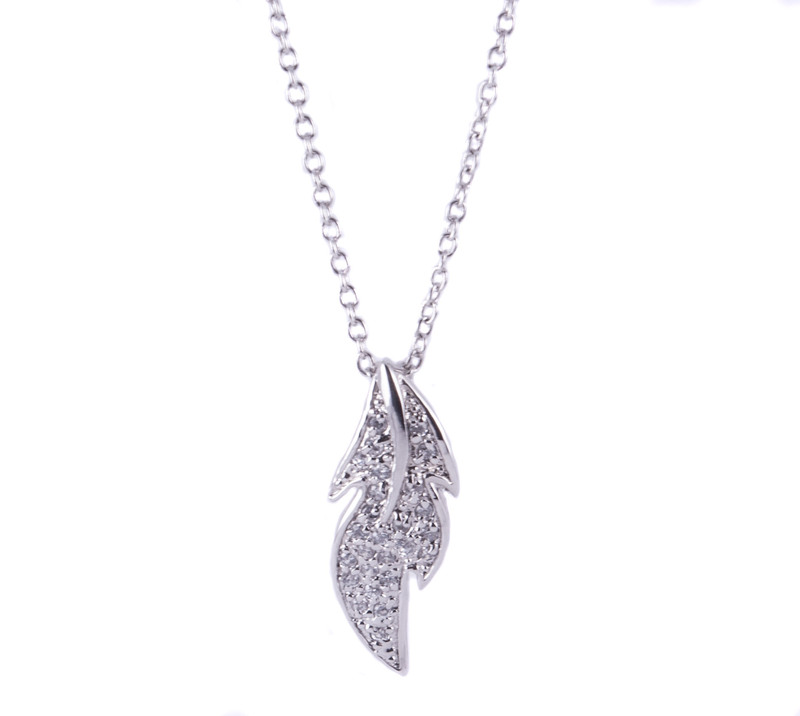 It is a trendy look on a classic and much loved cross necklace to show off your unique style! This necklace is approximately 16 in with a 2 in extension, the cross measures 7.5 mm x 19.5 mm and necklace has a lobster clasp closure.